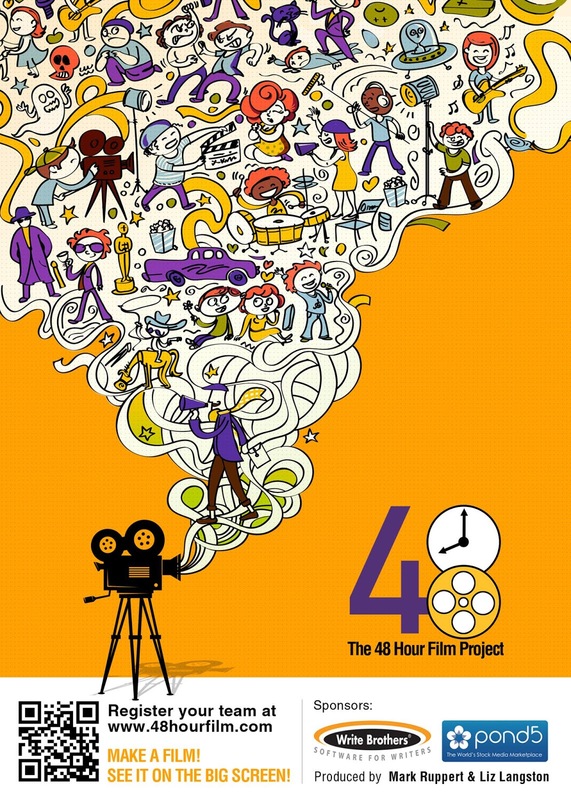 The 48 Hour Film Project, a film competition that is present in more than 120 cities in the world since 2001 is coming back to Singapore this year from 11 to 13 December. 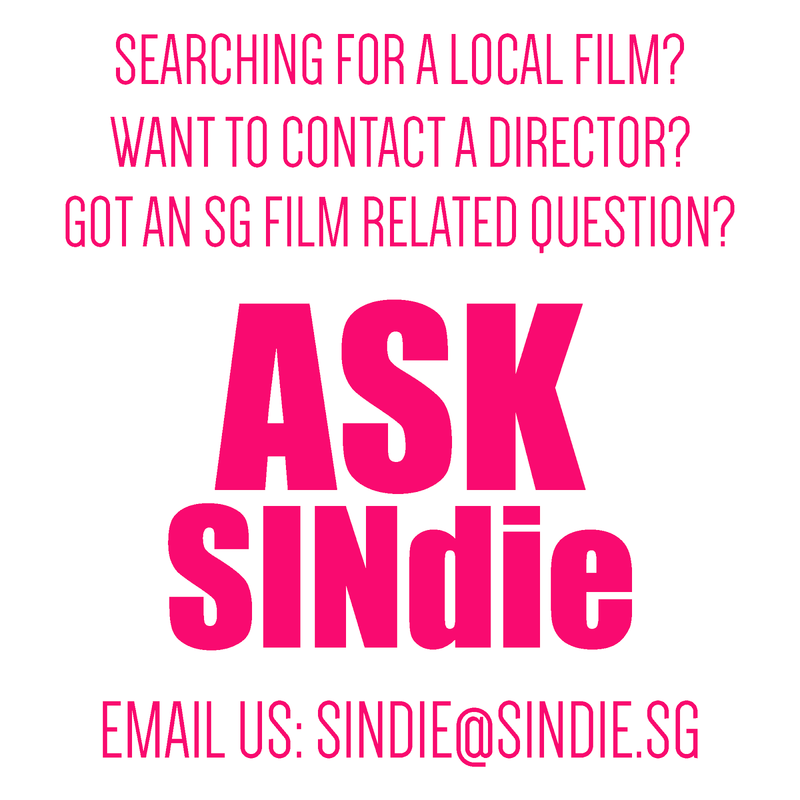 Organised by Sinema Media in partnership with *SCAPE, this project aims to support the independent film industry in Singapore, to provide a platform for the aspiring filmmakers all over the island to meet the like-minded friends and showcase their abilities. In exactly just 48 hours spanning across the aforementioned weekend, teams of filmmakers will conceptualise, shoot and edit their short film using a character, a prop and a line of dialogue given. All films will be screened at *SCAPE Gallery on 20 December. This competition promises to bring about a wild, sleepless weekend yet filled with memorable experiences for all participants. They also stand a chance to win the following Awards: Best Film, First Runner-up, Best Acting, Best Cinematography, Best Directing, Best Editing, Best Musical Score, Best Sound Design, Best Use of Production Design, Best Use of Prop, Best Use of Line, Best Use of Character, Best Writing/ Screening Play and Audience Choice Awards. The Best Film will join others around the world in Filmapalooza 2016 – a festival that brings together the best works of 48 Hour Film Project to compete for a grand prize and an opportunity to screen at the Cannes Film Festival 2016, Court Métrage. More information can be found on the official website and Facebook page. 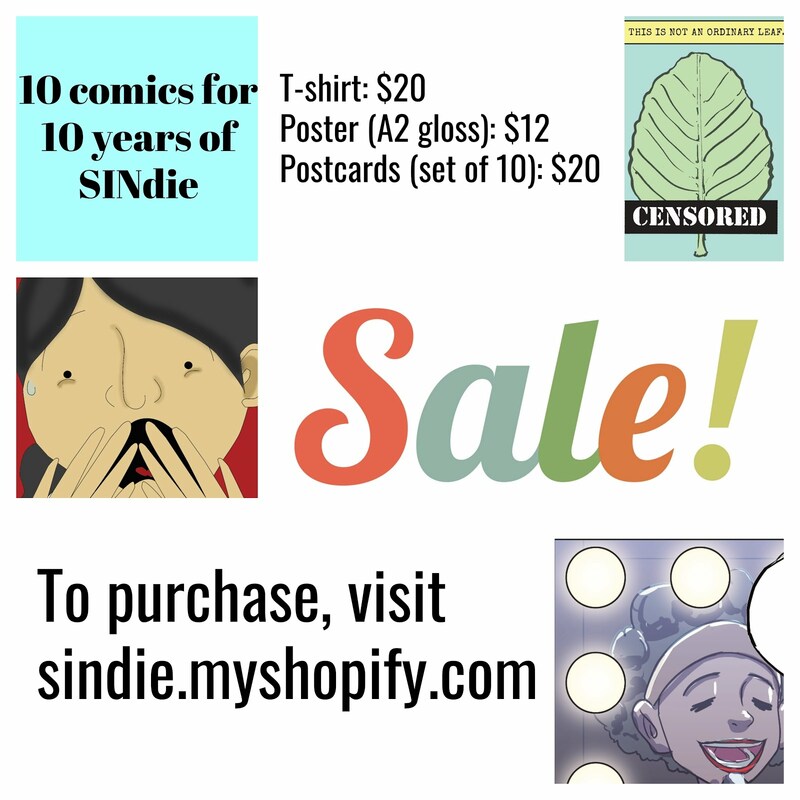 Tags: 48 hour film project ShoutOUT!